Here’s a new cut from Drake. It’s on a smoothed out tip, kinda like Fireworks. If you’re a fan, you’ll really feel this. If you’re not, you won’t. Nuff said. Check out Club Paradise. 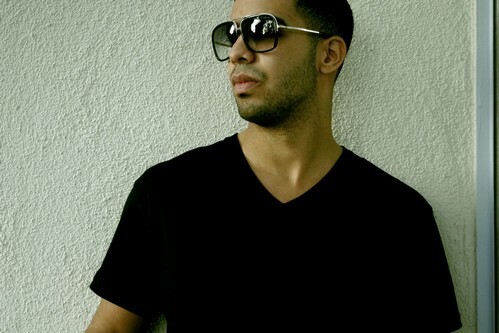 Drake’s new album, Take Care, is coming in October. Headlines is the first single. Check it out. It’s been 17 years since No I.D. laced Common with the track for the classic I Used to Love H.E.R. Nearly 2 decades later, the Chicago legend that Kanye West cites as his mentor is still going strong. The latest installment of our Producer Series is dedicated to the music of No I.D. Click below to hear the mix. 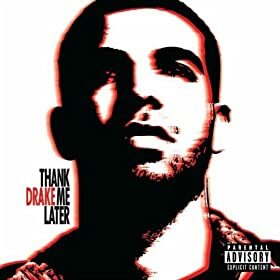 Here’s a brand new joint from Drake. Sounds like a new album may be coming relatively soon. Here’s a double dose of new Kanye West. Check out the remix to All of the Lights and the promo video for Kanye’s appearance at SXSW. J. Cole and Drake. You know what it is. Here’s the video for In the Morning. What do you think about Nicki Minaj’s video for Moment 4 Life? So while we’re on the topic…what is Underground anyway? Beat lovers get ready to feast on some true ambrosia for heads. Witness the J.U.S.T.I.C.E. League’s sample battle. What if Reasonable Doubt had been a mixtape? Would Jay-Z still be 11 albums deep and considered the greatest of all time if In My Lifetime, Vol. 1 had been his first official "album?" T.I. 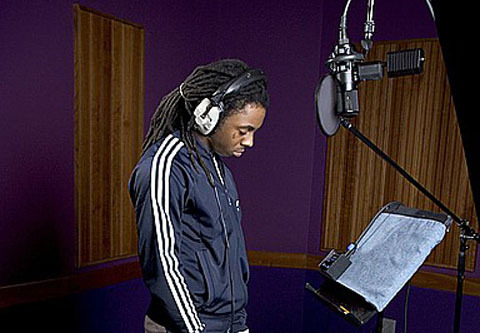 's Poppin' Bottles is the dopest track I've heard off his new album, so far. Not surprisingly, it features Drake. In case you forgot how dope Bun B's album was check out the visual for Put It Down ft Drake. Interested in what's on Nicki Minaj's mind? Check out this interview. The visual is kinda crazy but the audio is pretty insightful. Rick Ross' Aston Martin Music might be the coldest song on Teflon Don. Here's the behind the scenes on the making of the video. It's a new day and Omar Akil is bringing a New World Order to Ambrosia for Heads. Check out his remix of Bun B's classic Trill O.G. 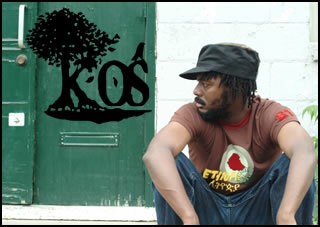 K-os is kicking some meditative and soulful ish with his new single Faith. Sit back and chill to this one. 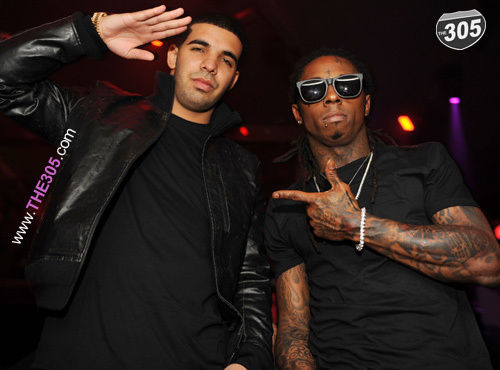 Is 2010 the best Summer ever for hip-hop? These releases from Eminem, Drake, The Roots, Big Boi and Rick Ross are making a strong argument.